(CNN) - Democratic Gov. John Hickenlooper of Colorado on Thursday set the date for recall elections for two state senators, marking the first recall effort in the state's history. 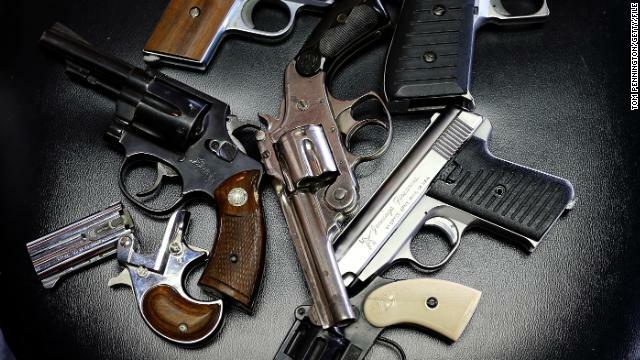 On September 10, voters in two districts will have the chance to re-elect or oust their incumbent Democratic state representatives who are being targeted for supporting tougher gun laws in Colorado. 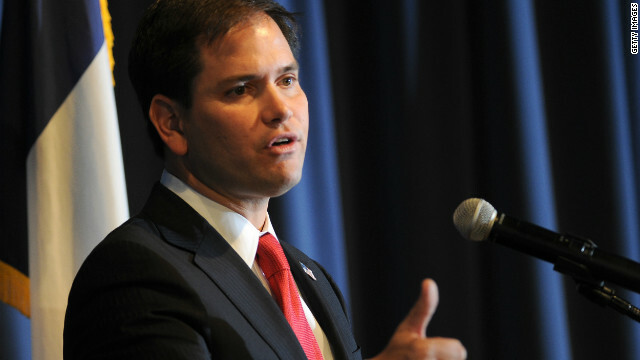 (CNN) - A lot of people have been floated as potential candidates for the 2016 presidential race. 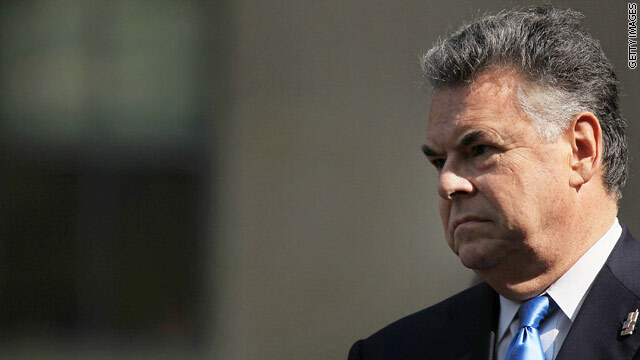 But few expected Republican Rep. Peter King, a longtime congressman from Long Island, to submit his name to the possible crop of contenders. (CNN) - Former New York Gov. Eliot Spitzer wants voters to think of his as a redemption story. The disgraced politician stunned New Yorkers by announcing his run for city comptroller last week, and now he's shocking skeptics by rocketing to the lead in that race. (CNN) – Republican Gov. 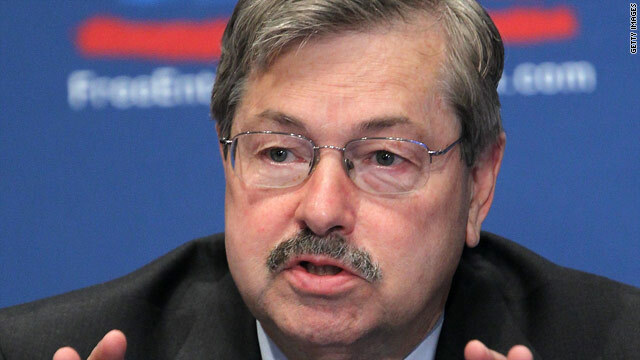 Terry Branstad of Iowa grew animated during a press conference Thursday discussing a state criminal investigator who claims he was fired for reporting the governor's vehicle speeding. Larry Hedlund was fired as a special agent in charge with the Iowa Division of Criminal Investigations Wednesday. His termination notice, posted online, states that Hedlund made "negative and disrespectful" comments about the department and its leadership. CNN's GUT CHECK | for July 18, 2013 | 5 p.m. BANKRUPT: The city of Detroit filed for bankruptcy Thursday afternoon, said Bill Nowling, spokesman for Detroit Emergency Manger Kevin Orr. Michigan Gov. Rick Snyder approved the bankruptcy filing, Nowling said, which is the largest municipal bankruptcy in U.S. history. BEING BIDEN: WHAT IF HE NEVER BECOMES PRESIDENT? “I can die a happy man never having been president of the United States of America. But it doesn't mean I won't run,” Vice President Joe Biden said in an interview with GQ magazine. 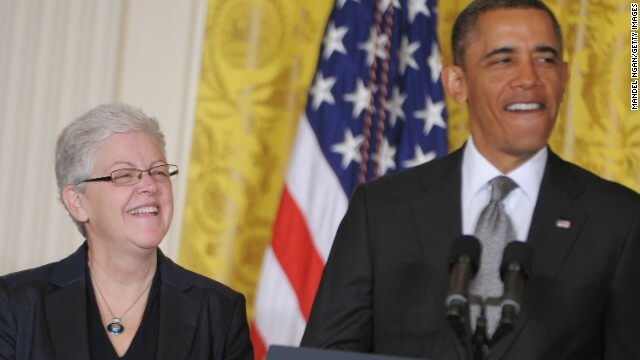 (CNN) - The Senate on Thursday confirmed Gina McCarthy to lead the Environmental Protection Agency. McCarthy, assistant administrator of the EPA, is the second Cabinet official to be confirmed since senators brokered a deal that ended GOP filibusters of several presidential nominees. The vote was 59-40. Washington (CNN) - When Texas Gov. Rick Perry signed some of the country's toughest abortion restrictions into law on Thursday, his state joined a growing number of those strategically pushing the limits of federal abortion rights that have been in place for 40 years. "In signing House Bill 2 today, we ... cement the culture of life, which Texas is built upon," Perry said during the signing ceremony. "Children do deserve the respect of simple recognition before their lives are cut tragically short." 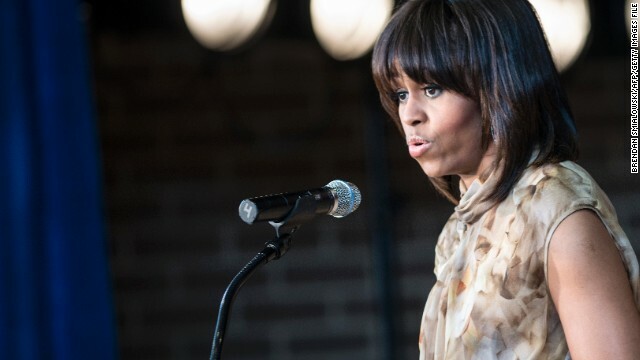 Chicago (CNN) - Returning to her hometown Thursday, first lady Michelle Obama personally helped cap off a year-long education and employment program benefiting Chicago inner-city students. Some of the high school seniors attending the event as part of the Urban Alliance Chicago program are from neighborhoods close to where the first lady herself was raised. 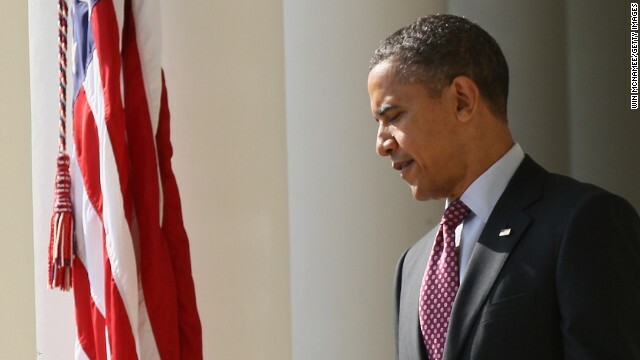 Will Obama talk about the Zimmerman verdict? (CNN) - White House Press Secretary Jay Carney said Thursday he's unsure when President Obama will talk about the country's racial issues, which have been front-and-center since the George Zimmerman trial. But he added he's sure the president will comment on the matter when asked about it. "I don't know when he will next address these matters. In some regards it is up to people who interview him, but he hasn't shied away from these issues in the past and I'm sure he won't in the future," Carney said in the daily press briefing. Washington (CNN) - The inspector general who reported Internal Revenue Service targeting of conservative groups said Thursday that he didn't have information until last week that the word "progressive" also was on a list of criteria for extra scrutiny of tax-exempt applications. At a hearing of the House Oversight Committee, Treasury Inspector General for Tax Administration J. Russell George said the information that liberal groups also were likely targeted only came to him on July 9.